Did Anybody Notice That Peter Griffin Was In Jurassic Park? 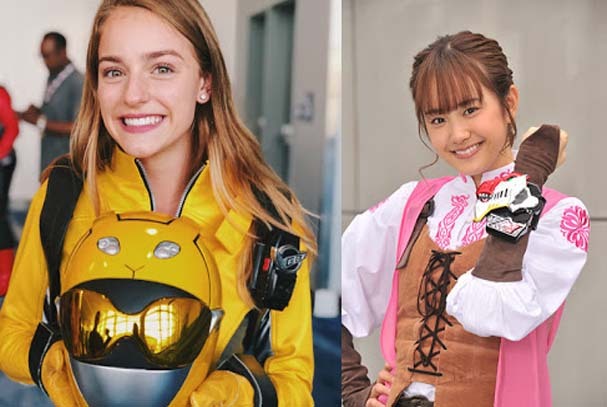 I thought about going back to one childhood film back in 1993 and probably the biggest reason why Toei and Saban decided to release Mighty Morphin' in that same year -- Jurassic Park! 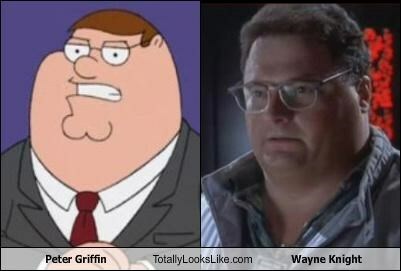 Now, I decided to revisit my childhood and noticed that one of the film's antagonist (acted by Wayne Knight) looks totally like that idiot Peter Griffin from the rather super offensive adult series Family Guy. So what did that idiot Wayne Nedry did? Well, he was a saboteur who was greedy for money. He probably got fired for stealing though it's not stated. He was also responsible for that annoying security lock that says, "Ah ah ah you didn't say the magic word!" He was sabotaging the whole operation that caused the whole Jurassic Park to fall apart. It was his fault that the dinosaurs were released into the wild. So it was just so appropriate that a dilophosaurus ate him inside his car. 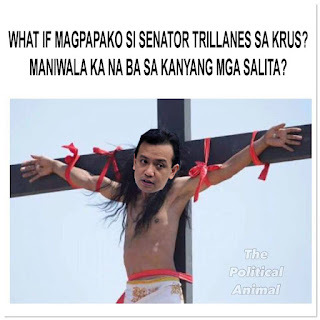 It was satisfying to watch that stupid guy die out of his own stupidity! Hmmm now only if that happened to Peter Griffin in Family Guy! Heck, I wish that scene happened to everyone in Family Guy!